Not everyone’s cut out to be a peace office. 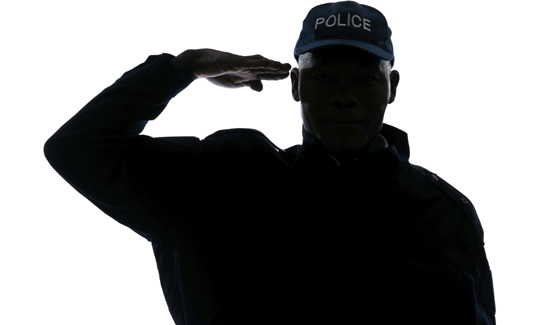 Public safety careers can be more than challenging and it takes a special type of person to go out and try and make the world a better place. Life on the job can be harrowing, terrifying, infuriating and even soul-crushing. It can also be thrilling, rewarding, and satisfying. When you give 40 years of your life to serve and protect you go through a lot. You’ll probably have made a few enemies as well as friends. And even though it’s time to go- time to enjoy the fruits of all that hard work with a well-deserved retirement, it doesn’t make it any easier to say goodbye to colleagues, friends and the job. 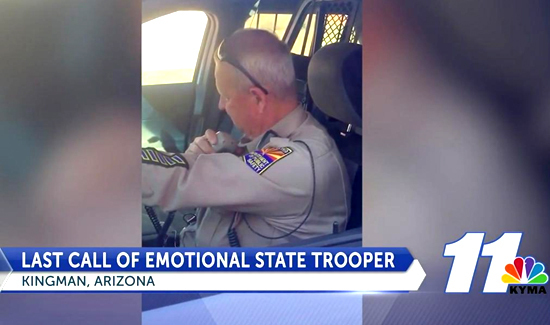 Hats off for Arizona Department of Public Safety Trooper Mark Gilberg.